Where Women Create - this beautiful publication - honoured to be a part of it. Thanks to editor Trivia Bridges and Lillie Louise for the beautiful photographs. Thank you amazing Danielle Krysa aka The Jealous Curator for featuring my work. I am thrilled to have been featured in the issue IX of Create! Magazine. This issue of Create! Magazine was curated by none other than the amazing Danielle Krysa AKA the Jealous Curator. My sculptures were featured with Danielle Krysa, AKA "The Jealous Curator", an incredible source of inspiration through her books, podcasts and blog. She has a rich and wonderful talent. A wonderful blog from France! Merci Le Blog Du Kitsch! 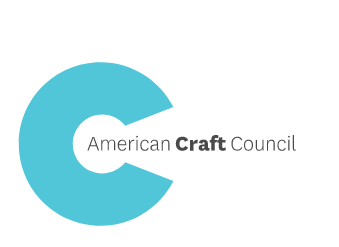 The American Craft Council was founded over 75 years ago by a true visionary, Aileen Osborn Webb, and they have been championing for the arts and artists ever since. It is a true privilege to have been featured in The American Craft Council's weekly publication. Dimitris Manolas has created a beautifully curated collection of inspiring work on his site theVanderbild.com.